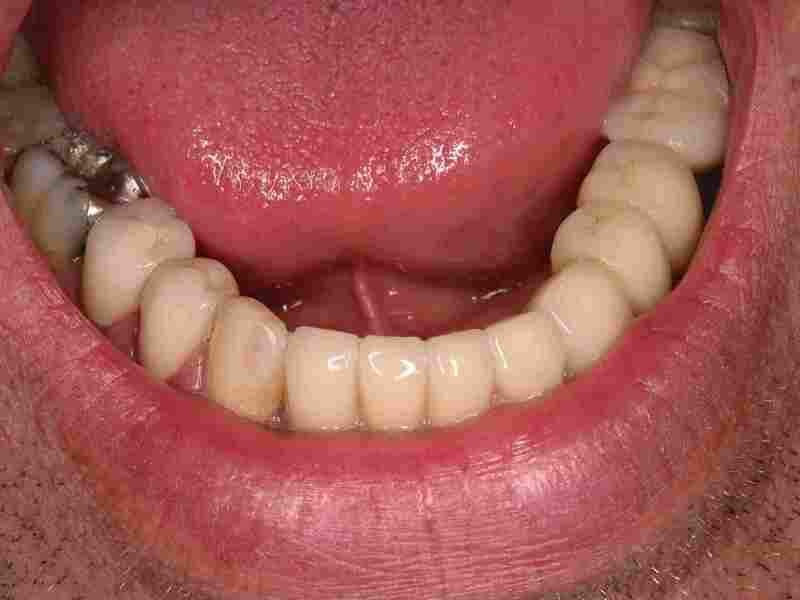 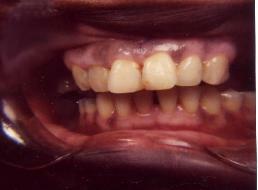 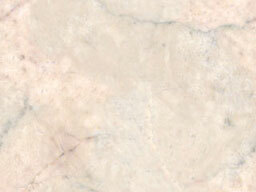 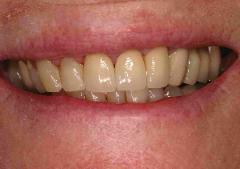 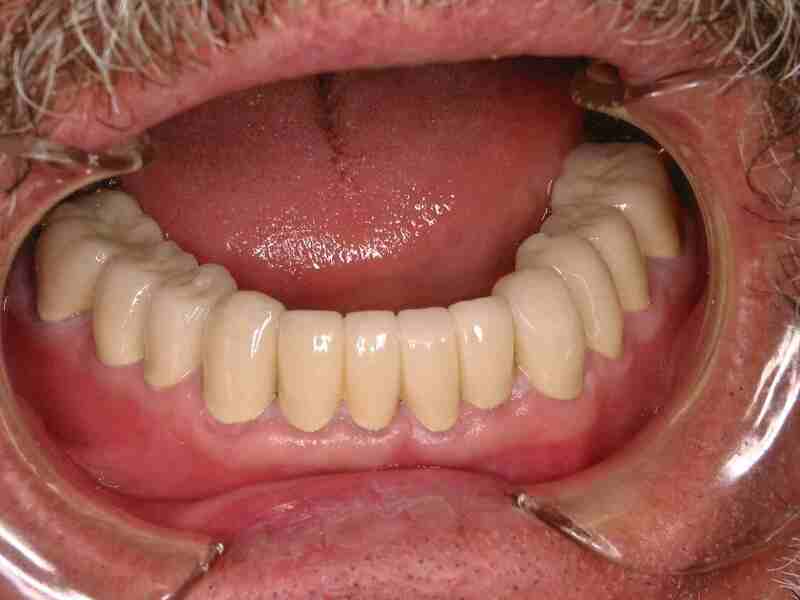 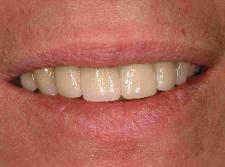 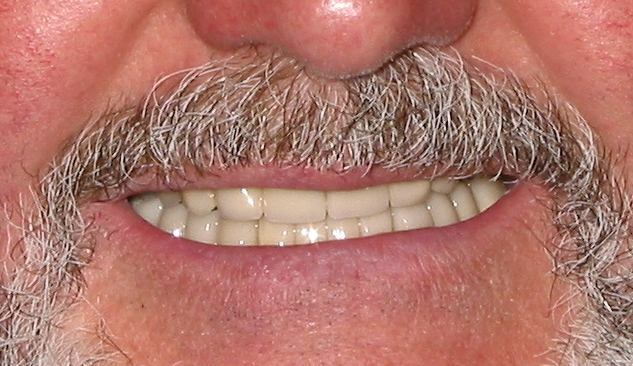 natural smile and proper occlusion. 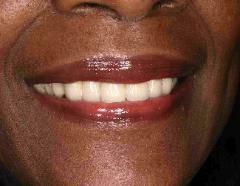 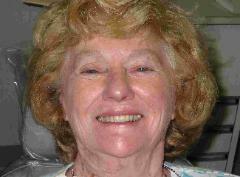 fabricated to blend in with her natural teeth, recreating a very natural smile. 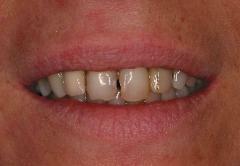 dramatic difference in her appearance. 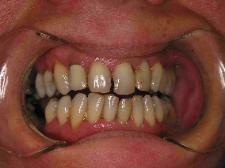 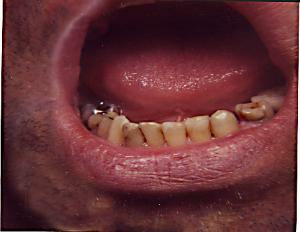 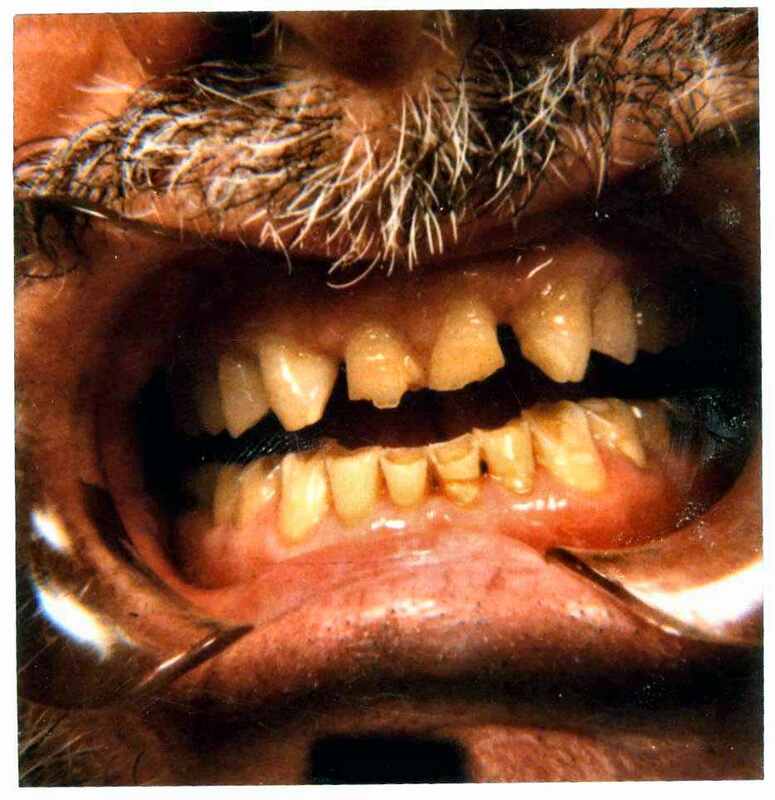 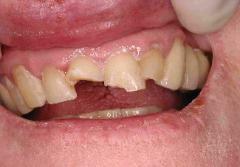 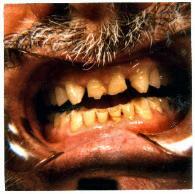 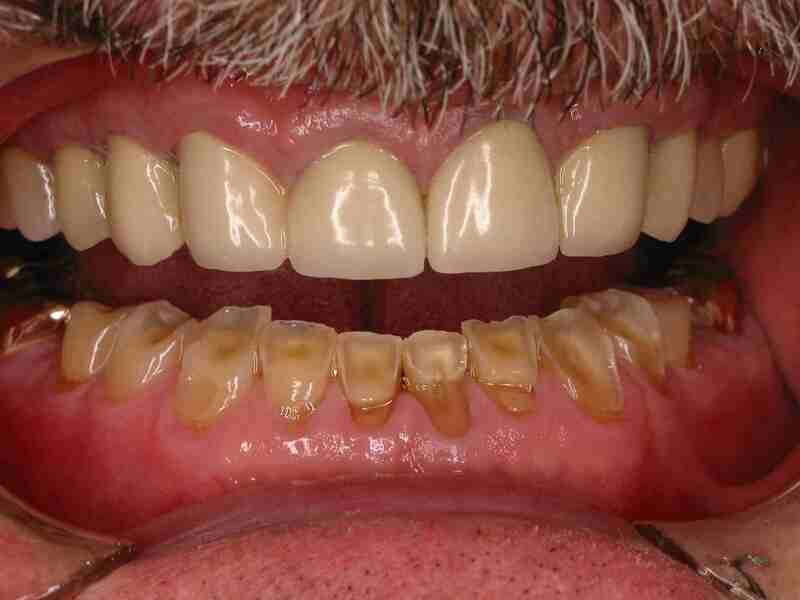 Broken teeth and stained decayed fillings were replaced with porcelain crowns.